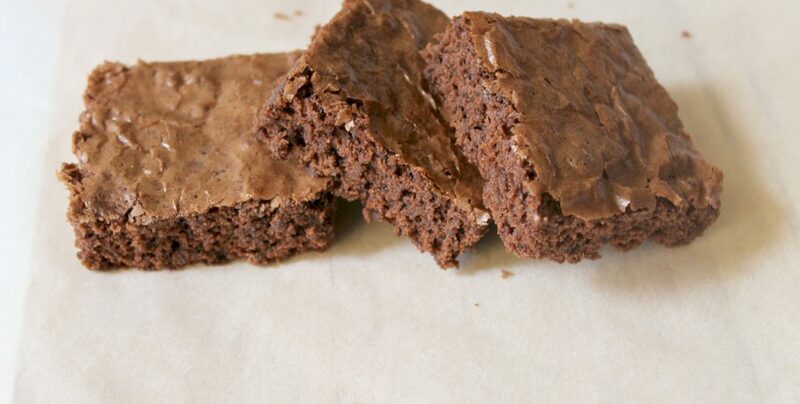 This vegan banana and chocolate brownies is egg-free, dairy free and oh so tasty! Chocolate and banana are so good together. If you decide to make it be prepared because it will be a big hit! 1. In a large bowl mix all the dry ingredients except for the chocolate. 2. In another bowl, stir well the coconut oil, milk and the smashe bananas. 3. Incorporate gradually the dry ingredients to the oil/milk/banana mix and stir well. 4. Melt the chocolate chips in the microwave or using the bain-marie method and add it to the cake mix. 5. Bake the banana cake in a preheated oven (170º C) for about 25-30 minutes. The cake should be out of the oven and still be moist! 6. 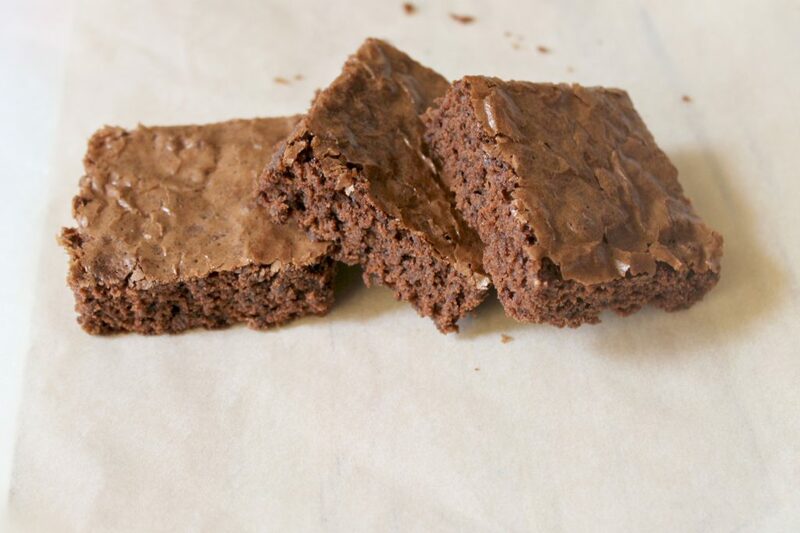 Let it cool on the kitchen counter for an hour or so, then cut in large square pieces and enjoy! Tip: You can divide the cake mix into two small (20cm diam.) baking tin and make a birthday cake with the frosting you like!